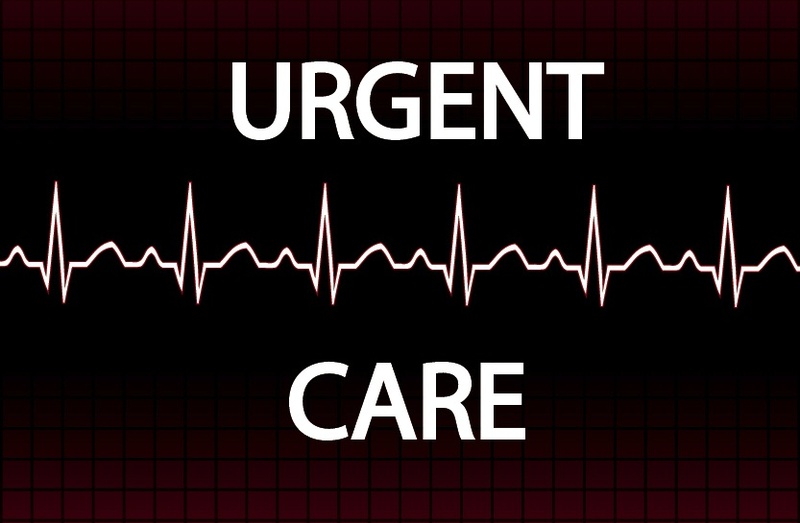 Have you ever received a voice message or text that had that phrase in the message…”It’s urgent”? It certainly gets your attention. The interesting thing is we all interpret urgency differently. If my cable provider suddenly stopped my TV service during the Super Bowl or College Football’s National Championship, well that might not mean much to some people, but to me…it is a matter of URGENCY! Our kids have funny interpretations of what is urgent as well. It could be anything from the crust is still on my sandwich to my brother just ruined my video game or “Rachel went to the movies with Halle and did not invite me and my life is ruined”! Yesterday I was praying over prayer requests we received from some of the kids who attended our weekend services. I can hear the tone of urgency as kids ask God to keep mom and dad from divorcing, prayer for healing because mom has cancer, the kid who does not want to go back to school because the other kids continually make fun of her or the 5th grader who asked God to heal his brother who suffers from severe mental illness. One request was a 3rd grade boy asking God to help his mom not to be so tired when she gets home from work so she will want to spend time with him. These tear my heart apart. This is a reminder that what we do is vital, it is necessary, and it is life changing. For that reason, our calling is urgent and we should serve with a sense of urgency. Now understand, I am not saying we should be in a constant mode of panic. Panic and urgency are two different things. Simply put, panic is uncontrollable fear or anxiety that puts us in a tailspin. That is what you feel when you plan for 100 kids at your summer event and 500 show up. You are thankful that so many kids are there, but the dominating emotion as you stand at the registration table is sheer panic…been there. Urgency on the other hand, is recognition that your current endeavor is a pressing and vital necessity and that awareness drives you to keep going even in the face of adversity. One of the lessons I have learned over the years is where there is no urgency, complacency takes root and passion diminishes like air slowly leaking out of a balloon. Where are you today? 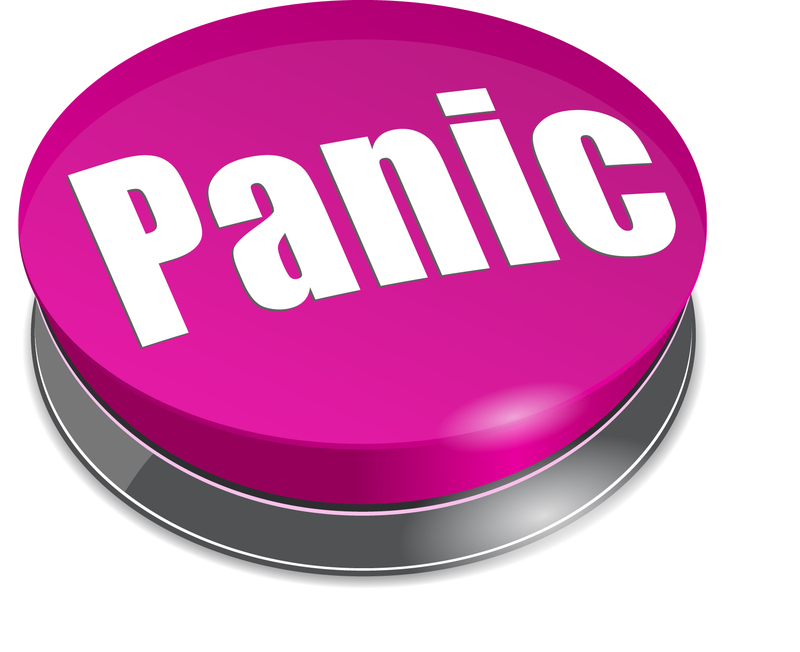 Are you in a state of panic? If so, understand that God is bigger than the problem you are facing today. Redirect your focus from the problem itself to the source of the solution, your heavenly dad. The scripture tells us to “Trust the Lord with all your heart and lean not on your own understanding, but in all your ways submit to Him and He will make your paths straight” Proverbs 3:5-6 (NIV). How often are you praying for your ministry and church? Can you remember a time when you did sense passion and a sense of urgency? If so, what is the difference between then and now? Do you have someone in your life who holds you accountable, offers encouragement and gives you honest input into your work? We go through many stages and chapters in our lives. And there are times when God moves us from one ministry to another or from one church to another. But no matter where you are or what you are doing, life is too short to only have half your heart in what you are doing. Real joy, significance, fruit and fulfillment comes when we work with passion and passion is fueled by a sense of urgency. Make the most of your time…it’s urgent! I’ve seen to many people getting confused with “not waisting our time.” They created a mental check list, a to do list if you will. I find that just walking slowly down the right path the Lord has given me, keeps me very busy, not doing busy work. Children aren’t a checklist or a to do list. I have found if you take the time and ask the right questions, children have a lot to share. They want someone to listen to them, hear what they’ve done that week and like you’ve done pastor Steve, pray for their hurts. Remember, it’s the quality not the quantity.